Be Lewisham’s next Young Mayor. 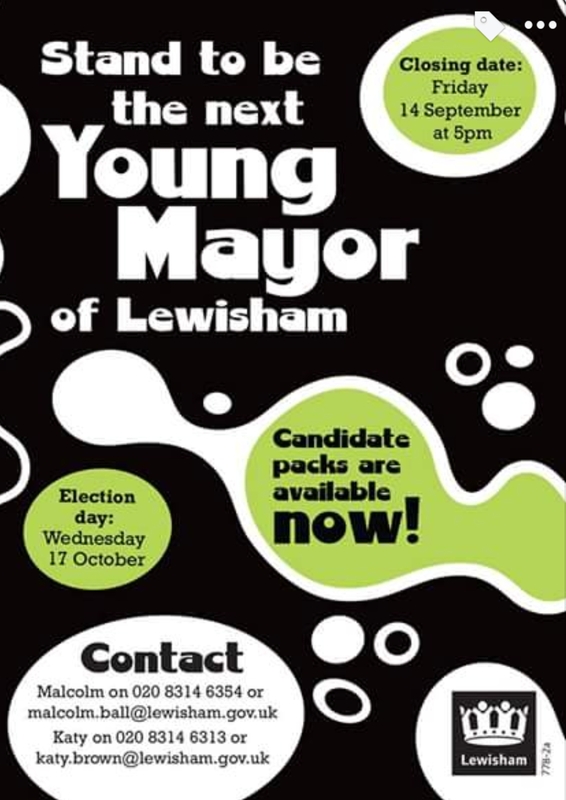 Be the new Young Mayor of Lewisham! 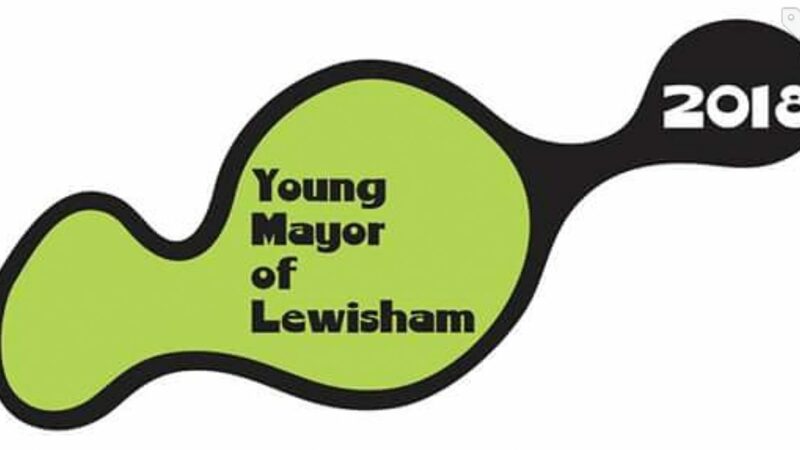 If you are between 13 and 17 years old and live or go to school/college in Lewisham you can stand to be Young Mayor 2018. You get a cabinet of other young people, support from the Mayor of Lewisham, plus a budget for events to improve things for young people. AND just the exercise of applying will help with UCAS and CV writing. Give it some thought.